CUSTOM LACROSSE SHORTS Design sublimated custom lacrosse shorts by Lightning Wear. Our shorts are 100% micromesh polyester material. We manufacture all of our apparel in Kensington, Maryland USA. Design online using one of our stock patterns or call us for special design request. 9" Inseam - Graded for youth sizesSublimated with your logo, team name, team number or design. 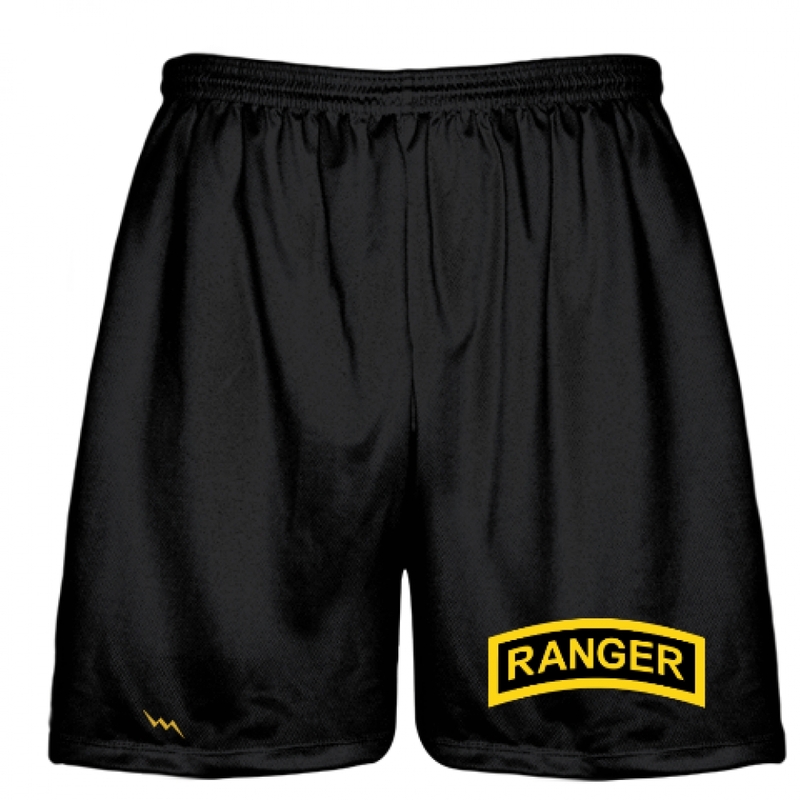 Available in Adult and Youth Lacrosse Shorts sizes.Item is made with pockets unless specified otherwise. Sublimated mens lacrosse shorts are available in any color, pattern or style. Elastic drawstring waistband with durable drawstring. Call for team pricing and package specials custom lacrosse shorts.